in adition to our route, we have increased the catalog of guided routes, including some shorter routes through the island. 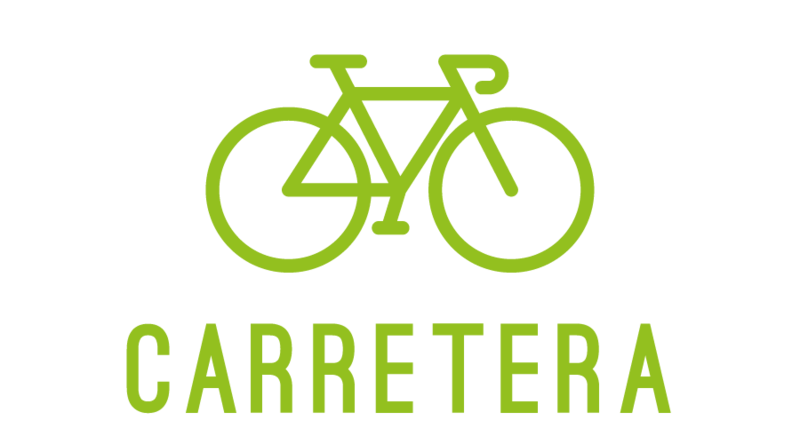 The Project starts up with the idea to offer an auto-guided route by GPS that will allow you to ride around the whole Mallorca by mountain bike or road bike. The number of stages will depend on your physical level. We try to plan a route as close to the shore as possible in order for you to enjoy the beautiful landscapes that the isle offers. That gives an added value to the route, since it will allow you to visit many places of great natural and scenic beauty. The experience consists of a bike route that has the starting and final point in Campos. The Majorcan weather allows the route to be made any time of the year. You can decide the number of stages depending on the time and the physical form. MTB MODALITY can be done in 4, 5, 6 or 7 stages. We recommend you to do it in 6 so as to enjoy the landscape, swim or stop to eat in one of our fantastic restaurants or beach bars. A minimum of physical training is needed to take up the challenge of surrounding the isle. We advise you to take a double suspension bike to make the technical trails more enjoyable. The stages mix easy-going paths, more technical paths and some uphills and downhills that will make you sweat. The Eastern and North-Eastern parts of the island are the toughest, which include short ups and downs, some level ground cycling and, of course, some paths in which you will need to carry the bike. The area surrounding the Serra de Tramuntana, declared World Heritage by the UNESCO, is quite harder because of the steep slopes and the much technical paths. The Southern part of the island offers us a great variety of trails and landscapes, soft tracks, hard and technical paths and some asphalted road. We will visit Paratge natural Serra de Tramuntana and the Natural Parks of Mondragó, LLevant, s’Albufera and Es Trenc. 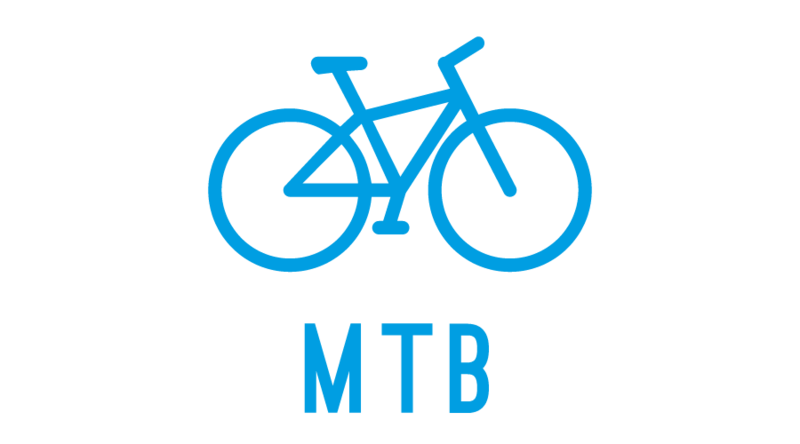 In all, the route consists of 390km with 7000m of positive slope in MTB modality. The route is diverse: paths, hard tracks, sand and the inevitable asphalt in some sections. In some of the zones, we will need to set the feet on the ground so as to get over some trails. It is a route that cannot be done with saddlebags and is only suitable for MTB. In ROAD BIKE MODALITY, we will tour the isle through its singular roads, trying to approach the coast as much as possible. We will discover charming spots from where it is possible to gaze at the se and all its magic. In all, the route consists of 420km with 8000m of positive slope. We recommend cyclists to do the Mediterraneanbike360 in 4 stages as minimum to enjoy the magnificent places we will go through.